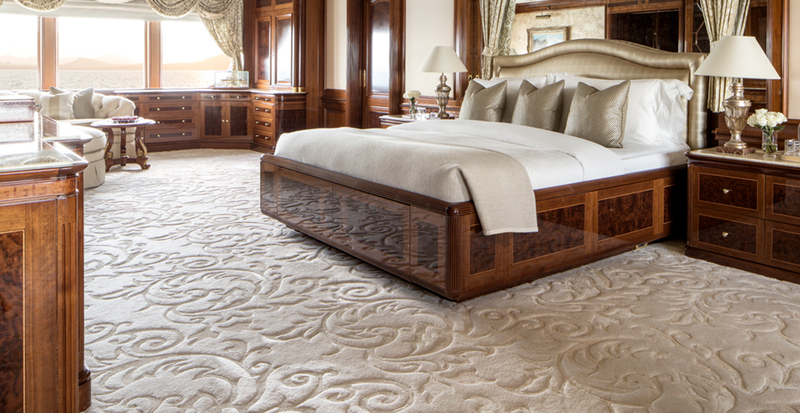 Bosanquet Ives supply and install beautiful bespoke carpets for yachts and private residences. We have a large portfolio of elegant designs and textures to choose from and can source the best hand-knotted, hand-tufted and pass machine carpets. We also carry stock ranges ideal for charter and crew areas. We are able to use our years of expertise to help guide you through every aspect of the process, from planning to final installation. We travel worldwide to measure and install our carpets and rugs. 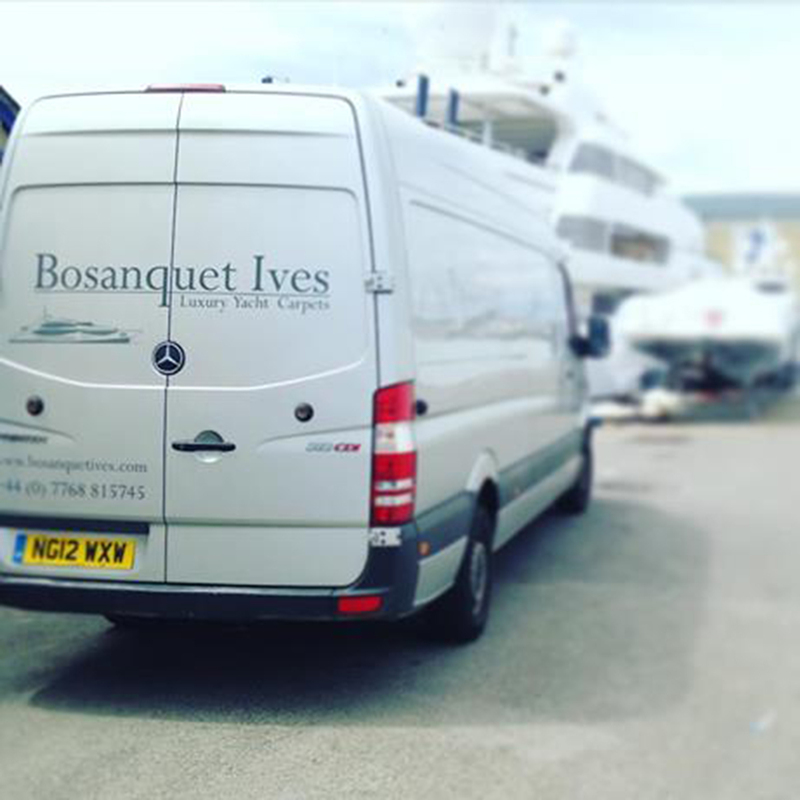 Below are a selection of projects completed by Bosanquet Ives over the past few years. These range from palaces and superyachts to alpine chalets and National Trust properties.